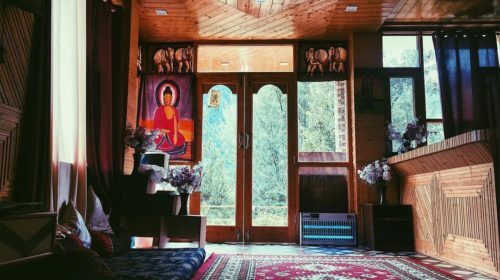 The Lost Tribe Hostels is organizing an Art Festival from 25th-27th May in Manali at their property located at Jagatsukh in Manali. It is an effort to bring together various budding artists belonging to different places and different artistic inclinations to join them to learn, teach, share, connect and create miraculous artwork during these three days full of action-packed and productive activities. It is one of its kind fest which is an effort to strengthen the Artist community and introducing individual creators to each other which is necessary to support and motivate this community. DAY 1: 25th May 2018 Friday – Everyone will reach the Location by 10:00 am. Post breakfast, we will begin with activities for everyone to get introduced to other participants. For pair collaboration activity, you will get to collaborate with other artists and create art. You can choose your own partner amongst them and work together to create artwork which includes art skills of both of you. Each pair will then get time to showcase the artwork created by the other artists and audience. DAY 2: 26th May 2018 Saturday – We will begin the day with a YogArt session by a trainer/a short morning hike followed by breakfast. We begin our 2-hour ceremony at 6:00 am, with an opening circle. This is followed by a 60-minute yoga session with free-form movement, Asana, Pranayama, mudras, chanting and guided meditation. This will be followed by everyone coming together to make ONE big community artwork. This day will be dedicated to group collaboration activities for everyone to connect, collaborate and create art by exchange of art skills. We will give divide people into groups to maintain heterogeneity in the groups. We would give out situations for groups to come up with solutions through their forte in art. The activities will be documented for creating an after movie of the entire fest. This day will be primarily focused on creating artwork. We have scheduled jamming sessions and skill sharing activities late evening where we all can bond over the bonfire and hot chocolate. DAY 3: 27th May 2018 Sunday – We will all go for local sightseeing, trekking and exploring the art and culture of village Jagatsukh. This time can be used by every artist to capture the beauty of Manali through his own art form. We conclude the project on this day by 5:00 pm. 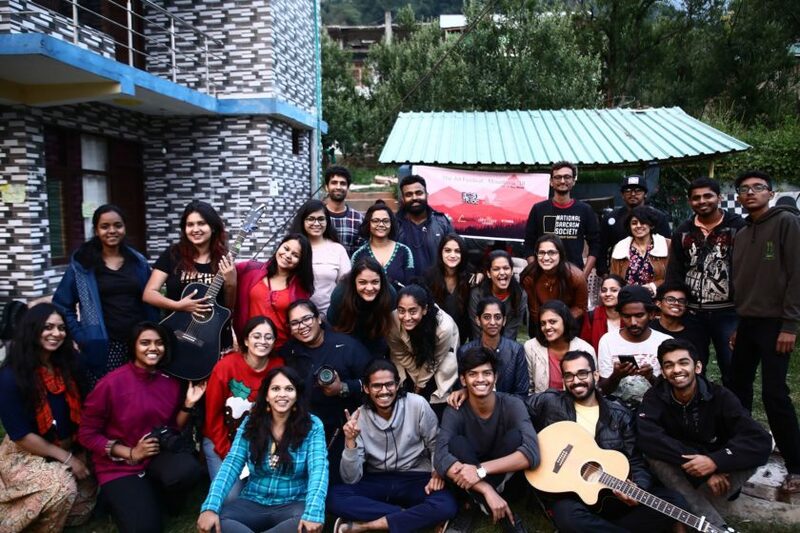 So in brief, the Manali project will be of learning, teaching, sharing, connecting and collaborating experience for the artists. 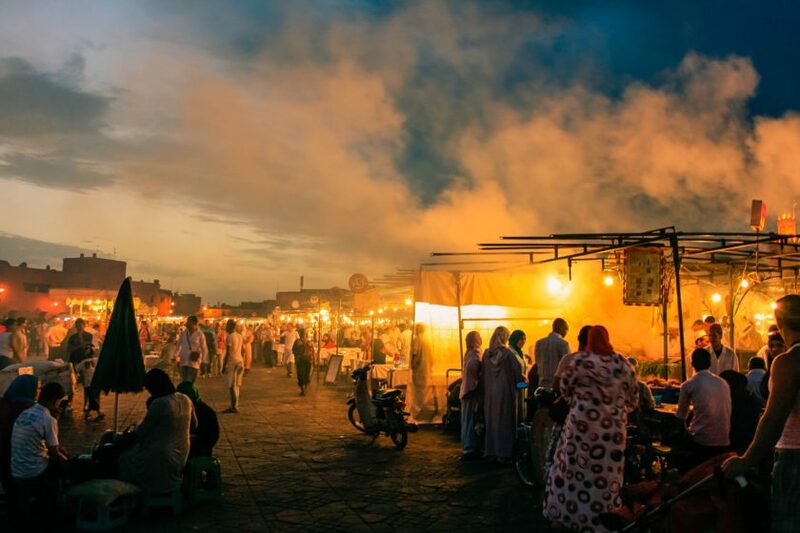 FLEA MARKET/BAZAAR: Apart from this schedule, you’d experience a Flea Market set up at The Lost Tribe Hostels, where both local artisans and urban brands will exhibit and sale by putting up their stalls filled with quirky socks, scarfs, posters, and chai. There will be about 15-20 stalls with each stall size will be 6 by 6 ft. COST: The entire trip cost is kept at a modest amount of Rs 3,500/-. 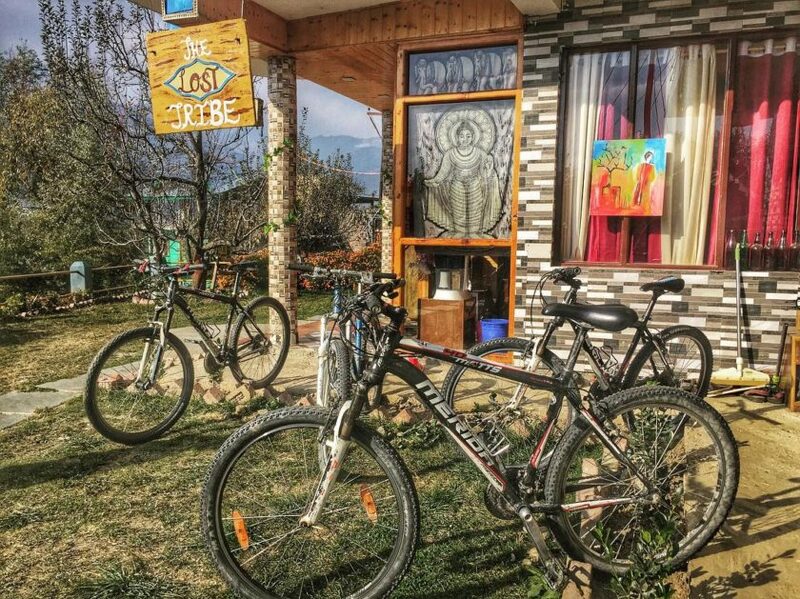 This will include your accommodation for two nights (25th May, 26th May) at The Lost Tribe hostels, Manali and Breakfast for two days (26th and 27th May). Any other cost that will be incurred on the project has to be managed by you. Please take a note of following points for the trip. 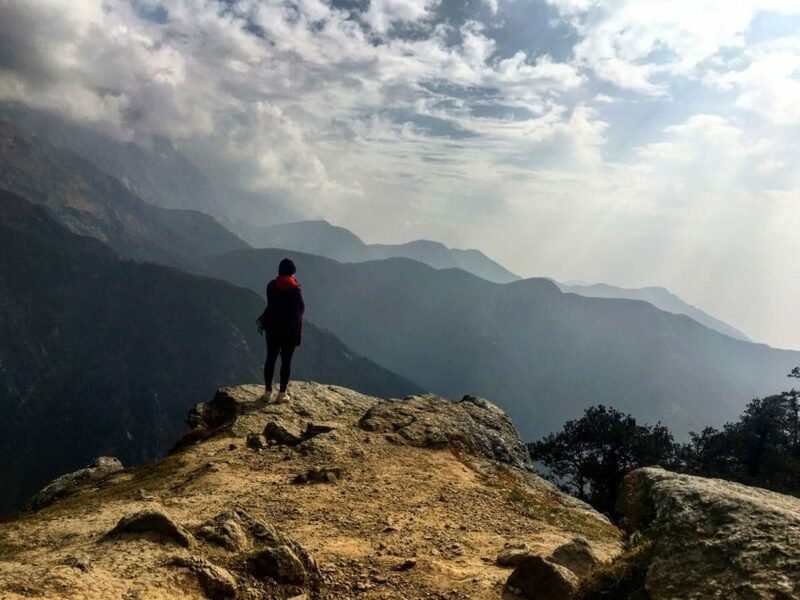 Travel to Manali and back to your city has to be managed by you. We have people coming from different cities so managing travel for everybody as per their city is really inconvenient if we do it from our side. For local travel, we all will plan it together but the expense has to be managed by the participants. Breakfast for two days will be provided, but the lunch and dinner will be on you. This is just to give all participants the freedom to enjoy the local cuisine as per their choice. 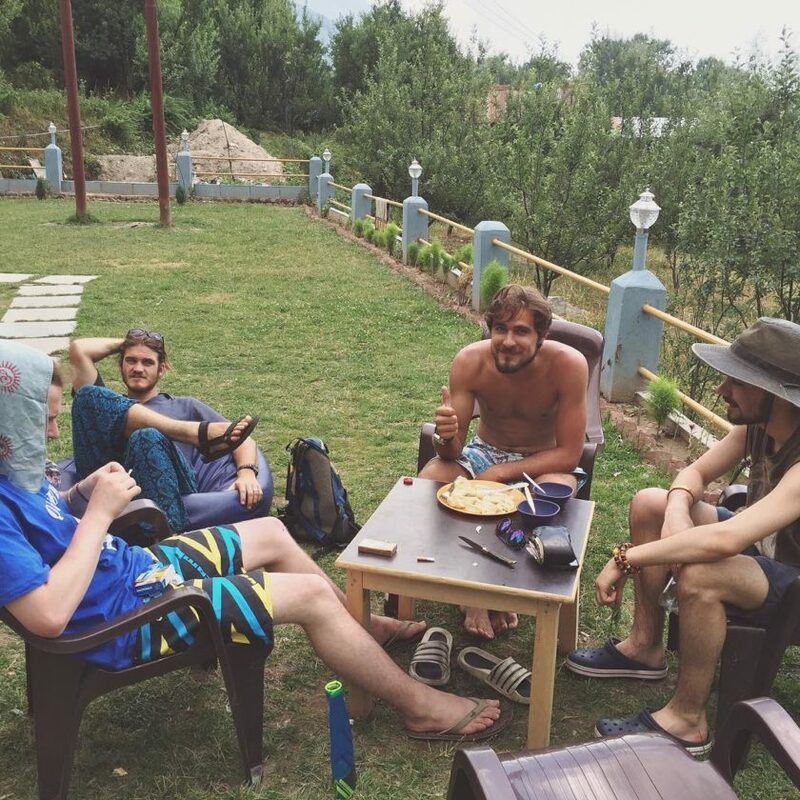 Manali has some really good places to eat. Everyone has to reach the destination by 25th May morning by 10:00 am. You will have to participate in all the activities scheduled as they are for your own benefit. As we have only 3 days, we have to make the most of every single moment, so we request everyone to please follow the timetable which will be shared on the trip. During the free time, the participants can explore the places as per their wish. No kind of toxicities (smoking, drinking, and drugs) will be allowed. You are requested to strictly abide by this rule. In case of any misbehavior, we have full authority to terminate your involvement in the project. Please make sure your behavior does not harm others in any manner. Bring all the necessary equipment and materials required. Please make sure you take care of your own valuables. Safety of your art weapons will be your responsibility. If you have any illness or allergies please let us know about it prior. We will have basic first aid to us in case of any casualties. We will make sure that you have no issues with the accommodation but please co-operate if any last minute crisis arises. The accommodation will be clean and safe. The payment has to be done through the link given. We will share the details once we have a phone call with you and make sure that you have understood the agenda and idea behind the project. Kindly follow these basic rules. In case of any doubts or queries, feel free to contact us.